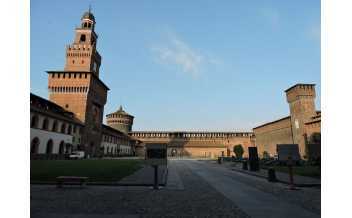 The Sforza Castle is by far one of Milan’s most important attractions. 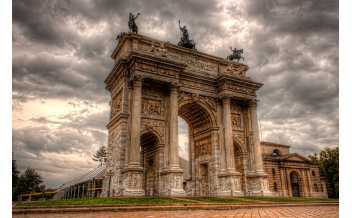 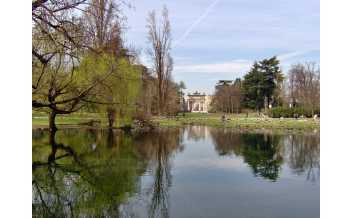 Parco Sempione is a large park behind the Sforzesco Castle in Milan. 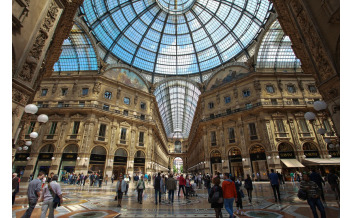 Milan’s fascinating cathedral is the highlight of the city. 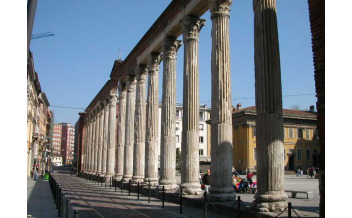 The Basilica of St. Ambrose was built in 387 AD. 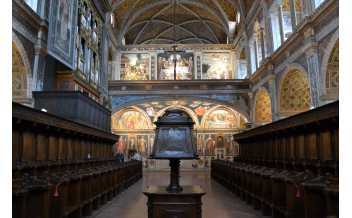 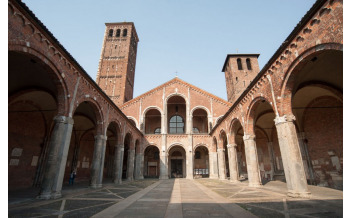 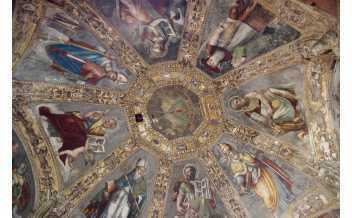 The Basilica of San Lorenzo Maggiore was built in the 4th century. 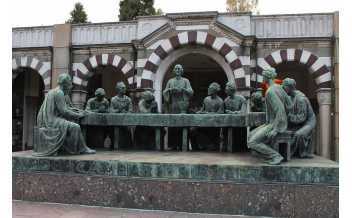 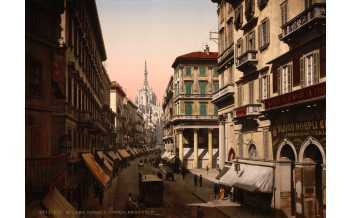 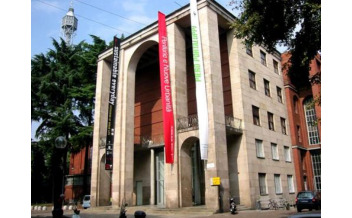 The Triennale of Milan is an art museum in Parco Sempione. 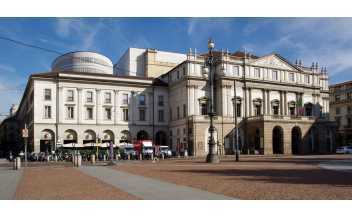 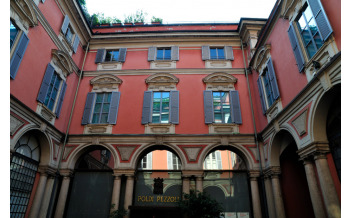 The Workshops of La Scala are known as the Ansaldo Workshops.